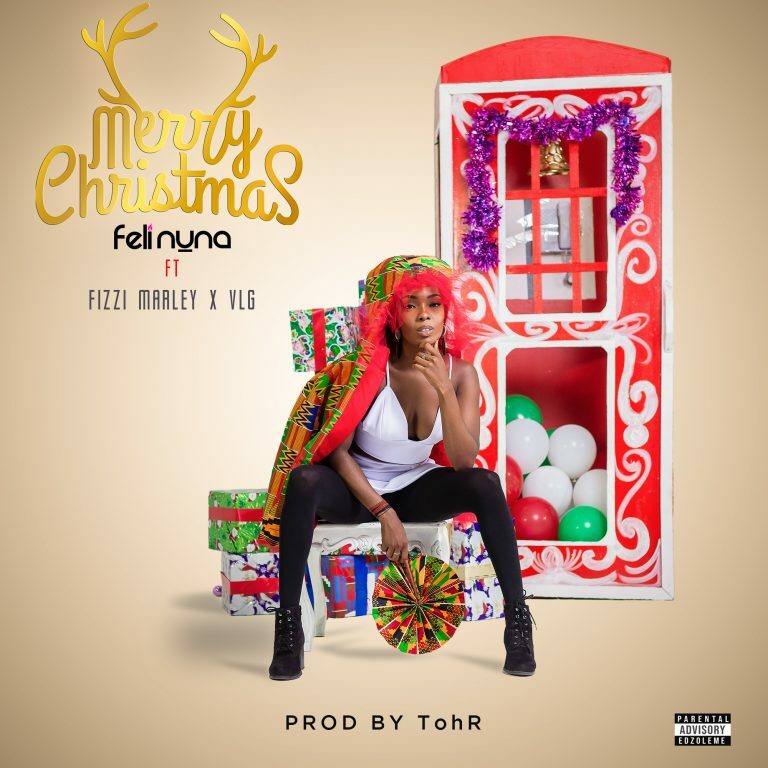 Feli Nuna drops this tune titled Merry Christmas as an early Christmas gift for her fans. The song features Fizzi Marley and VLG. Production credit goes to TohR.